I’m definitely digging this melting vibe recently! And if you’re into the whole Nickelodeon slime effect without actually being directed under a bucket of goo, you’re in for a treat not only that but these tights are a perfect way to make your legs look amazingly hot and unique. Although they’re not exactly on the upcoming 2013 trend list, yet, and I have a feeling it’s well on it’s way; taking cyber-punk to new extremes, German branded company called URB (http://urb-clothing.com) has created these awesome design of “melting print” tights, creating the illusion of different coloured slime running down the thigh! And for the price of $50 dollars they are indeed! 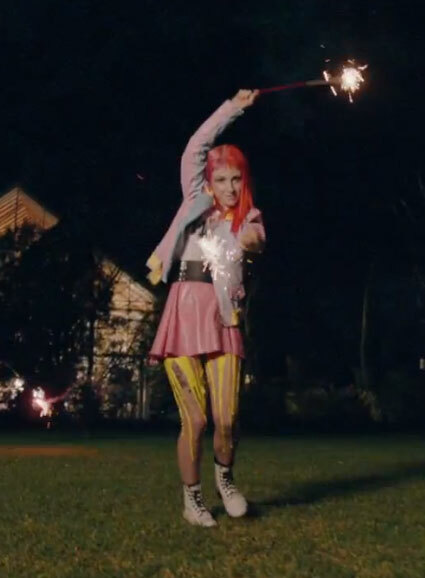 Recently in Paramore's new music video Hayley Williams pulls them off with her pastel UNIF jacket without question! There's also loads of bits and bobs of different jewellery around the shops and online. 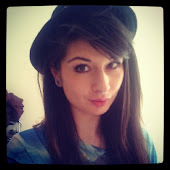 Perfect for summer and festival wear! What do you think?